Do you have many video clips in your phone or in your PC and you want to merge them creating professional videos? 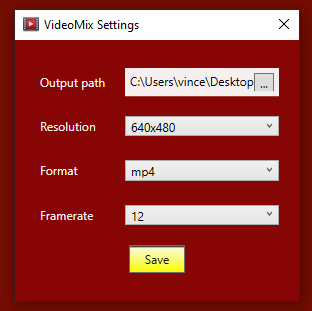 With Video Mix you can join video files and apply transiction effect like crossfade and fade-in and fade-out. 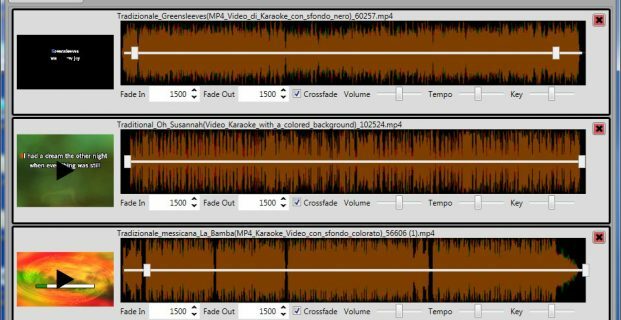 #3 For each video clip, you will see a video image on the left and an audio waveform on the right where you can set the start and end points moving the cursors (to TRIM the video). You can also set the fade-in / fade-out (time in milliseconds) and activate/disable the crossfade function. -crossfade: overlap of video (the first dissolve and second appears). #4 Go to the menu OPTIONS and set the output directory where will be saved the output video file, the output resolution, the video format and framerate. 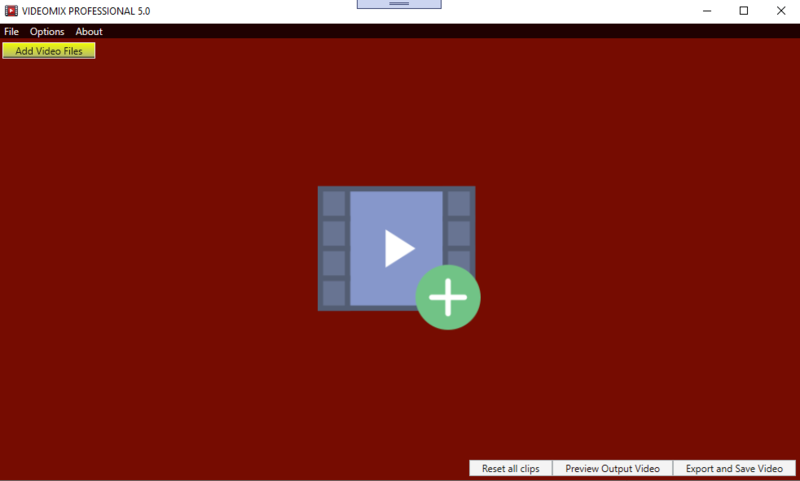 #5 Finally back to main window and click on the bottom right button “Export and Save Video” to create the output video. It will take some time to create the final merged/mixed video.